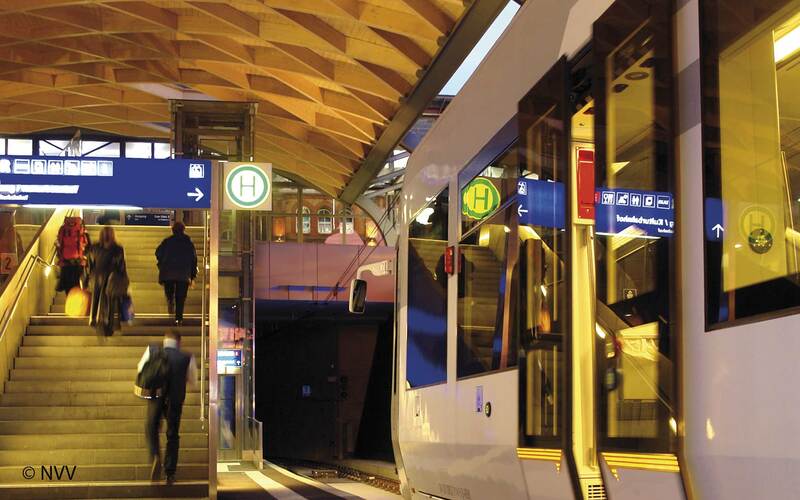 Altogether, the Nordhessische Verkehrs­­Ver­­bund (North Hessen Regional Trans­­port As­­sociation, or NVV) yearly carries over 70 million passengers by train, tram and bus. 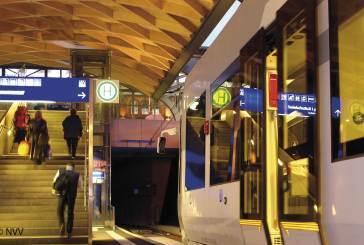 Some 13 million people use the train and RegioTram to get around, the rest travel by bus and tram. 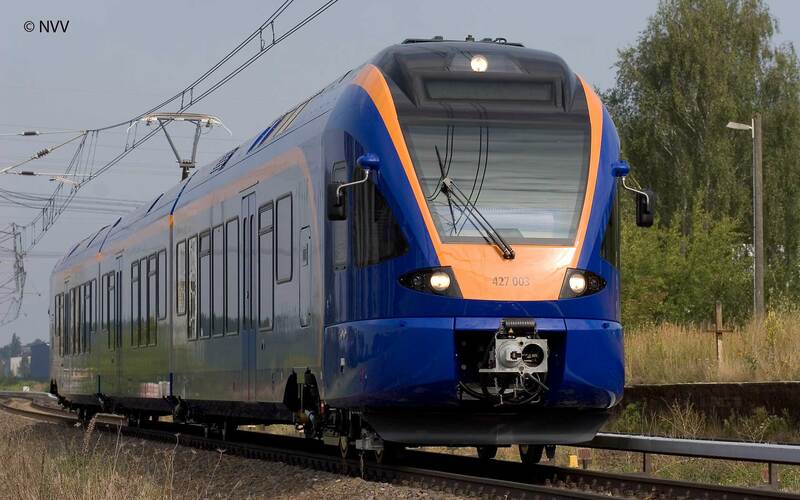 With 3.5 million passengers a year, the Regio­Tram has a 26-per-cent share of total passenger rail traffic. The revenue sit­­uation has de­­veloped positively in the last years. 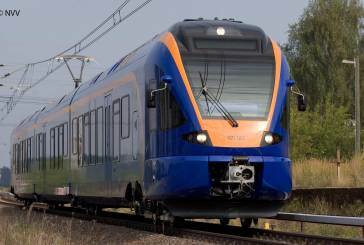 The rail trans­­port earnings rose by four per cent. 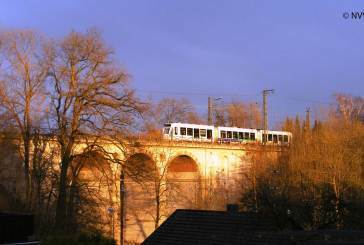 As Germany’s first regional transport as­­so­­­­ciation and a European leader in pas­­senger rights, the NVV gives its pas­­sen­­gers the so-called “5 Minute Guar­­antee”. If an NVV’s service is more than five min­­utes late ar­­riv­­ing at its destina­­tion, the full fare for the jour­­ney is refunded; season tickets cards, for ex­­ample monthly tickets, are refunded pro rata. The customer guar­­antee also in­­cludes quality features such as guaranteed connections, clean vehicles and stops, service, accurate information and friendly service. 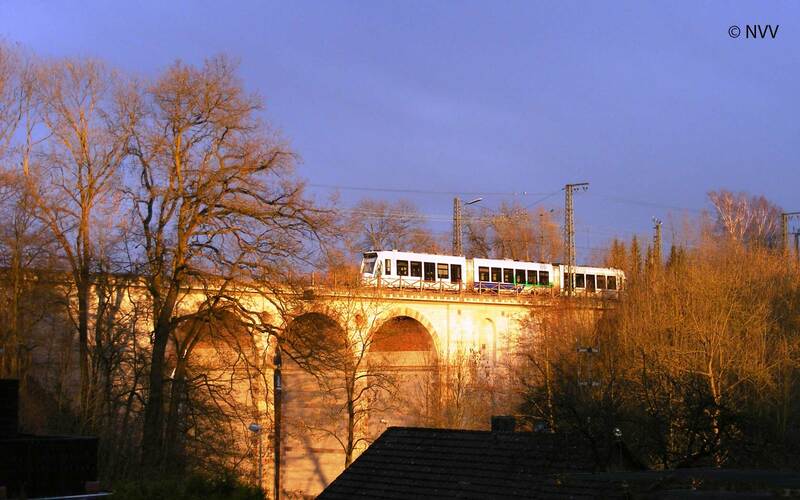 The guaran­­tee ap­­plies through­­out the whole of Northern Hessen to all 43 con­­tracted transport companies, at 82 stations, at 4,750 stops, in all city busses, re­­gional busses, trams, Regio­Trams and all regional passenger trains.